MOSCOW, January 16. /TASS/. 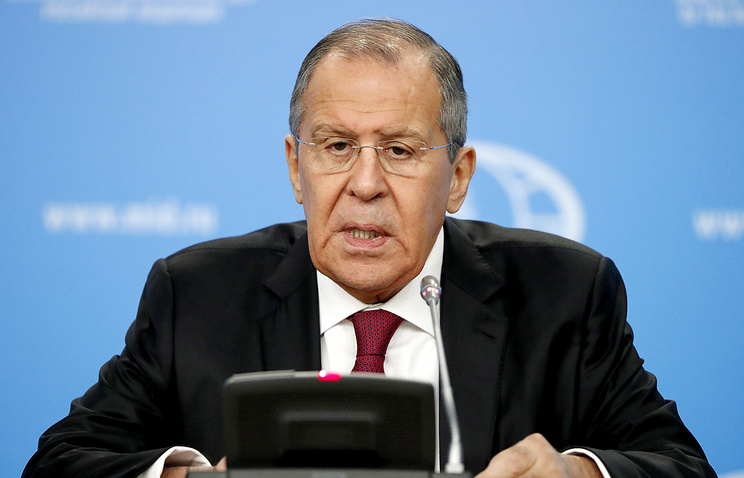 Russia expects that the United States does not plan to withdraw from the Treaty on Measures for the Further Reduction and Limitation of Strategic Offensive Arms (the new START Treaty), Russian Foreign Minister Sergey Lavrov said at his annual news conference on Wednesday. "As for the New START Treaty, many countries have fears that its dismantling is envisaged by the US plans," Russia’s top diplomat said. "We hope this is not the case. 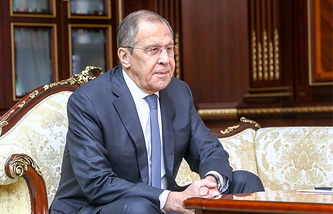 We are doing quite a lot to remove all possible irritants in the New START Treaty issue as we are interested in extending this treaty," the Russian foreign minister said. Russia also questions to the US fulfilment of the New START Treaty, Lavrov said. "The questions we raise with regard to the US actions to exclude from the count a whole range of strategic offensive armaments that are declared as non-nuclear weapons are legitimate and we have already acquainted experts from the United States and other Western countries with them," Lavrov said. The Russian foreign minister said he hoped that "professionalism and responsibility to the international community will work the way out in the US approaches in the dialogue on strategic stability." The new START Treaty obliges the parties to exchange information on the number of warheads and carriers twice a year. The new START Treaty will remain in force during 10 years until 2021, unless superseded by a subsequent agreement. It may be extended for a period of no more than five years (i.e. until 2026) upon the parties’ mutual consent. Moscow has numerously called on Washington not to delay the issue of the possibility of prolonging the Treaty.